Sophie Christiansen, who has cerebral palsy, is an English equestrian who has competed in three successive Paralympic Games. 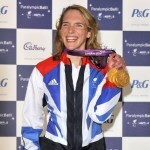 Sophie won three gold medals at the London 2012 Paralympic games in dressage. She first competed at the Paralympics aged 16 and was the youngest athlete for Great Britain at the 2004 Summer Paralympics. Sophie was awarded an MBE in the 2009 New Year’s Honours List for services to disabled sport. In the 2013 New Year’s Honours, she received an OBE. In 2012, she was awarded a Master’s degree in Maths from Royal Holloway University. She also works part-time as a statistician. Sophie is delighted to work with The Movement Centre and is keen to help children reach their full potential. Watch her talk about The Movement Centre in this video clip. 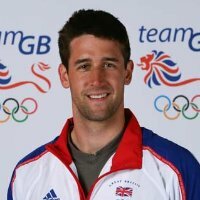 Tom is a Welsh rower, and a former Cambridge Blue. He is the reigning Olympic Champion in the men’s four, winning gold in Beijing in a thrilling race over Australia and France. He was awarded an MBE in the 2009 New Year’s Honours list in recognition of his achievement. At the 2012 Olympic Games in London, Tom raced in the men’s four, where they became Olympic Gold Champions. 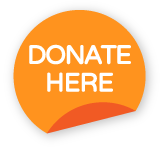 Tom is excited to support The Movement Centre, especially as we bring together several elements in which he has had an interest over the years; including Physiotherapy, Engineering and helping children reach their full potential. 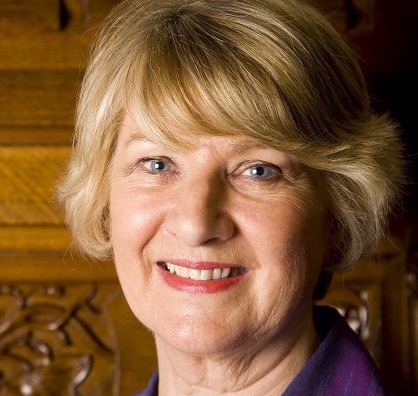 Baroness Joan Walmsley is a Liberal Democrat Peer and is Co-Chair of the Liberal Democrat Parliamentary Policy Committee on Education, Families and Young People. Baroness Walmsley has kindly agreed to give her support to The Movement Centre as one of our valued Patrons.